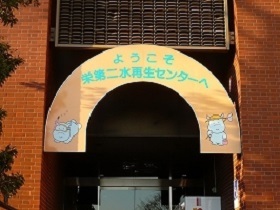 Sakae second water reproduction center is doing most of the Totsuka Ward and "Sakae processing ward" consisting of parts of Sakae, Konan, spring, Seya, Minami Ward with object processing area. As for the rainwater, filthy water takes a high-quality step by activated sludge method in direct river from broadcast pumping station, and all discharge into the Kashio River. Because site is small in our center, we do 2 hierarchical structure and reaction tank of sedimantation basin and the last sedimantation basin to depth (11 meters) 2 times as large as other centers first and make good use of security and land of ability for a large quantity of sewage treatment by various invention. We cover sedimantation basin and reaction tank first and, for securing of residence environment of neighborhood, act for prevention of bad smell outbreak. 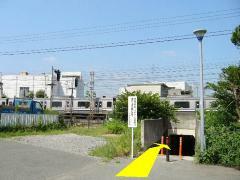 We use the upper grit chamber of the second pump facility as ground of adjacent elementary school. 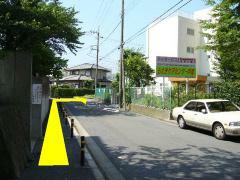 Large land is necessary to process much drainage. We put processing facility together three-dimensionally and use limited land effectively by making deeply. Sedimantation basin and the last sedimantation basin become two classes of sedimantation basin first. There is processing capacity of 1.5 times - 1.8 times of normal sedimantation basin. Reaction tank becomes the depths (11 meters in depth). 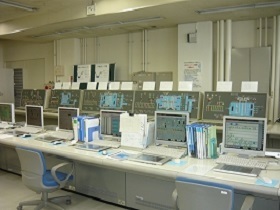 There is processing capacity of 2.2 times of common reaction tank (5 meters in depth). 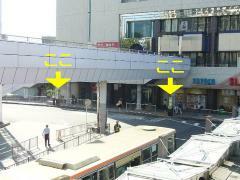 Nearest Minamitani (Minami) is 5 stop eyes, about ten minutes. 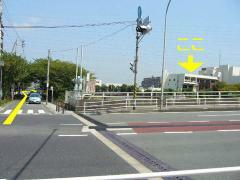 The left side is already the Sakae second water reproduction center if we pass through JR overpass. 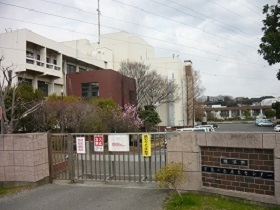 The third floor of big building on 300 meters of yard roads of the track side back right side is office from the latest gate. 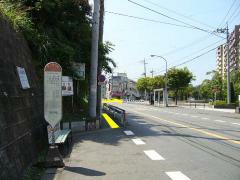 It is 100 meters from "ring 3 Kashio River Ohashi" of cyclic Route 3 intersection.